The presidents of Turkey, Azerbaijan and Georgia will inaugurate today (12 June) the Trans Anatolian Natural Gas Pipeline (TANAP), a key section of Europe’s long-delayed Southern Gas Corridor (SGC), according to announcements made in the three country’s media. Recep Tayyip Erdoğan, Ilham Aliyev and Giorgi Margvelashvili will attend the opening ceremony in the city in Central Turkey, according to a statement from the Turkish President’s office. “The opening ceremony of the Trans-Anatolian Natural Gas Pipeline (TANAP) will be held in Eskişehir on 12 June 12 under the auspices of our President Recep Tayyip Erdoğan,” the statement read. 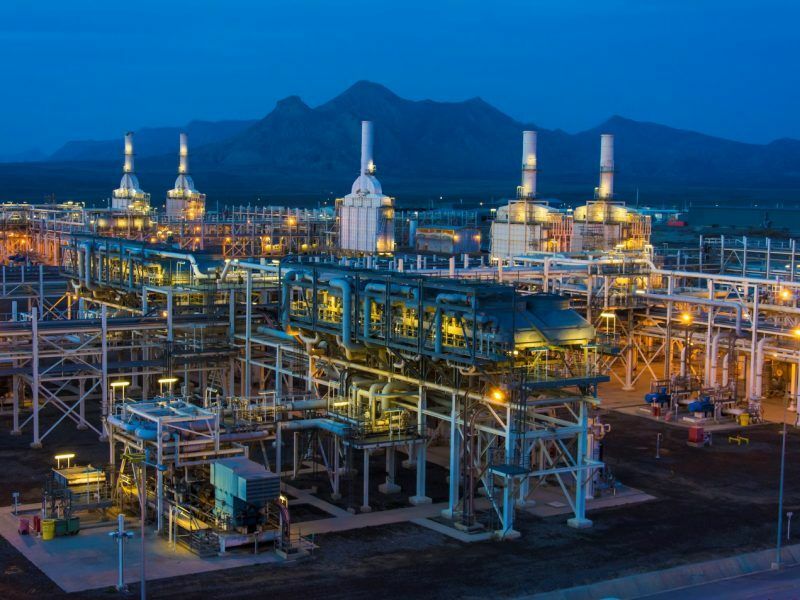 Heads of states and governments, energy ministers as well as executives of energy companies and senior bureaucrats from shareholder and friendly countries were also invited, the statement said. The Southern Gas Corridor (SGC) consists of three pipelines: the South Caucasus pipeline across Azerbaijan and Georgia, the TANAP pipeline across Turkey, and the Trans-Adriatic Pipeline (TAP) across Greece and Albania, with an offshore section to southern Italy. Azerbaijan recently inaugurated a terminal that is planned to be the starting point of the SGC. 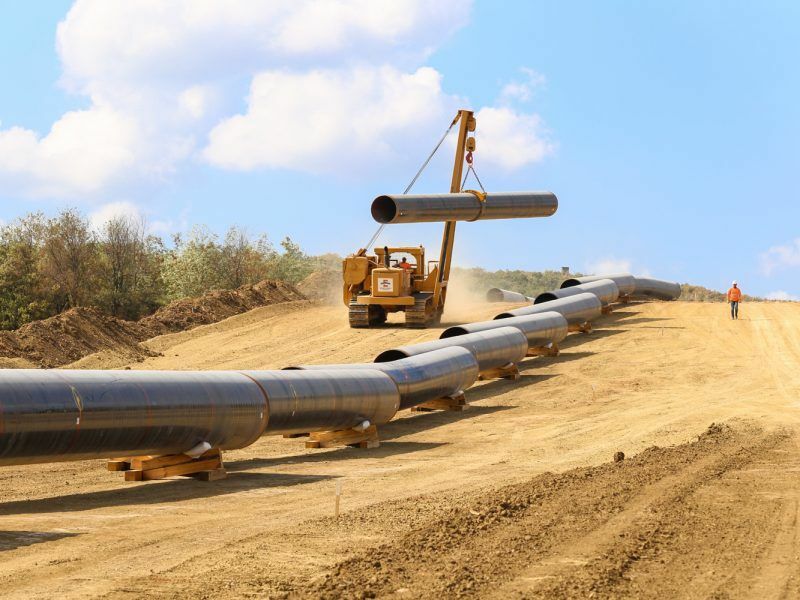 TANAP, with around $8.5 billion of investment, will deliver 6 billion cubic meters per year (bcm/y) of Azeri gas to Turkey and 10 billion bcm to Europe. The European part of the project is expected to become operational in 2020. The European part of SGC appears more problematic since an anti-system government took office in Italy. The new environment minister Sergio Costa, who was nominated by 5-Star Movement, raised questions over the future of the TAP pipeline, saying that the project was “pointless”. The Bulgarian press reports that Prime Minister Boyko Borissov will also attend the ceremony in Eskişehir. Bulgaria is not part of SGC, but will import 1 bcm/y of Azeri gas via an interconnector with Greece. This represents roughly one third of the country’s annual consumption. Until now Bulgaria will fully dependent of the import of Russian gas. SGC is seen as an alternative to the Turkish Stream gas pipeline, designed to bring Russian gas to the European territory of Turkey under the Black Sea. Bulgaria is interested in both SGC and in being the entry point of Turkish Stream in the EU. The other alternative for the entry point to EU territory is Greece. 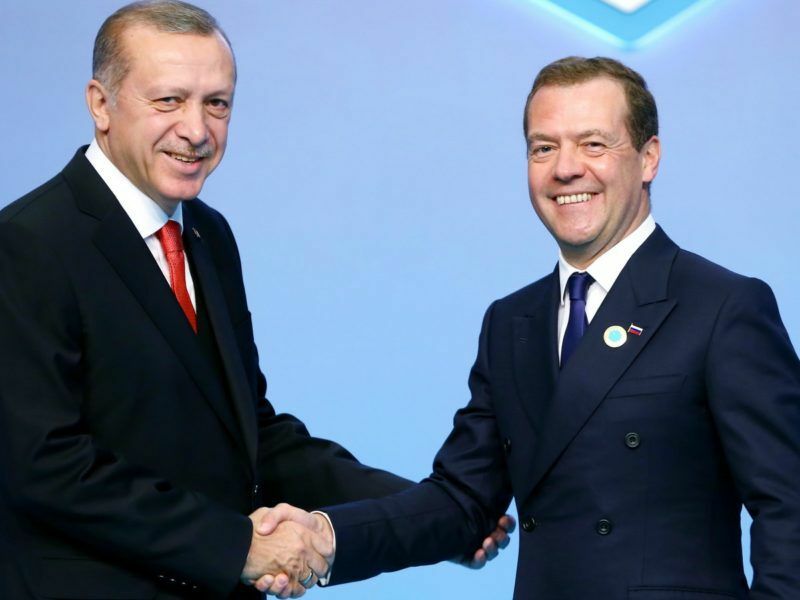 Russia is in negotiations with Greece and Bulgaria regarding the entry point on EU territory of the Turkish Stream gas pipeline, Russian Prime Minister Dmitry Medvedev is quoted as saying by the Russian press. The Bulgarian newspaper Dnevnik quoted the CEO of Gazprom on its website saying that the decision on which entry point to choose will depend on the results of auctions for booking gas imports on the basis of legally binding contracts, which should be called by the Bulgarian and the Greek gas transport operators. "Today, we are turning intentions into reality and delivering another tangible result under the Energy Union. “By helping diversify our energy suppliers and routes, the Southern Gas Corridor is strategically important for the EU's energy security, including in the most vulnerable parts, such as South-East Europe and Southern Italy. “We all stand to gain from this 'bridge' between the Caspian region and the EU market. It is in our joint interest to make it a success. “Our long-term objective is to create a pan-European energy market based on free trade, competition and diversified supplies, sources and routes. This shows that the Energy Union does not stop at the EU's borders and it has a strong external dimension. Only like this it can be truly resilient. “I trust that the construction of the TAP, a European section of the Southern Gas Corridor, will continue to progress also thanks to the continuous support of the three national governments involved, so that Caspian gas reaches the EU by 2020. It will bring significant benefits to its host, transit and destination countries, including their local communities – in terms of investment, jobs as well as lower energy prices for consumers and transitioning to low-carbon economies."